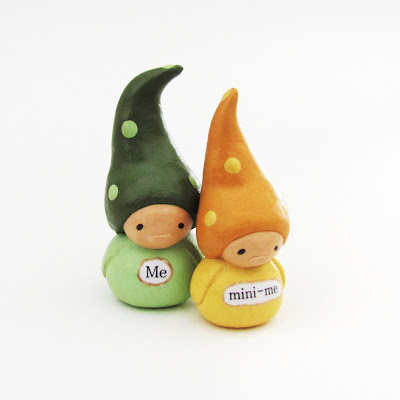 humbleBea handmade: Wee Gnomes. Me and Mini-Me. Wee Gnomes. Me and Mini-Me.